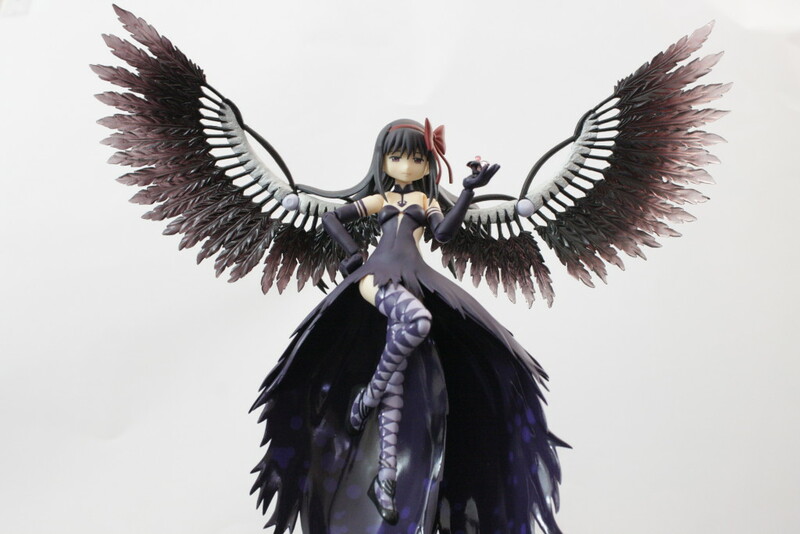 Congrats on getting Devil Homura, and on your real life accomplishments. I remember stumbling across your blogs (this one and your old one) a few times before. It’s nice to see you’re doing well. Hard to believe it’s already been 4 years. Yesterday’s figmas are actually years old. I’m actually thinking of getting the adult Nanoha figma (005), which I saw on your old blog, but I’m a bit apprehensive about quality and sturdiness. Can I ask how she’s holding up after all these years?